Even after reaching a high of $20,000 in December 2017 and now falling over 80 percent to $3,500, financial advisors are finding that clients are still asking about cryptocurrencies, according to a new report by Bitwise Asset Management in conjunction with ETF Trends. Bitwise Asset Management, the leading provider of cryptoasset index and beta funds, and ETF Trends, a leading source in exchange-traded fund news, tips, webcasts and investing ideas, released the findings of the inaugural Bitwise/ETF Trends Survey of Financial Advisor Attitudes Towards Cryptoassets. Matt Hougan, Global Head of Research for Bitwise Asset Management, said he was surprised by the level of interest in the survey. The survey was conducted during the month of December 2018 and asked more than 150 financial advisors a series of questions on cryptoassets and their use in client portfolios. Survey respondents included independent registered investment advisors (RIAs), independent broker dealer representatives, financial planners and wirehouse representatives. 79% of all financial advisors surveyed received questions from clients on crypto in 2018. 9% of surveyed advisors currently manage an allocation to crypto in client portfolios. 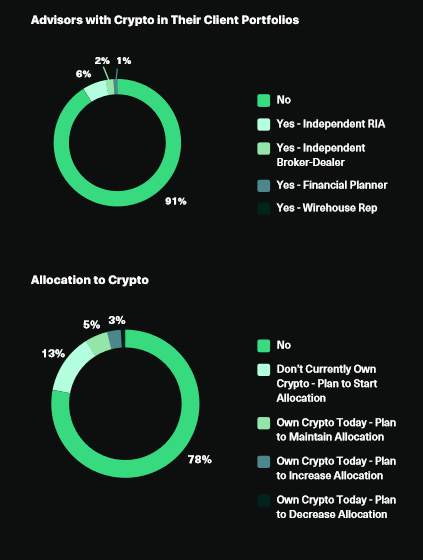 22% of surveyed advisors plan to either start a new allocation to crypto or increase their existing allocation to crypto in client accounts in 2019. 55% of surveyed financial advisors expect the price of bitcoin to appreciate over the next 5 years. The mean price target for December 31, 2023, is $17,571. 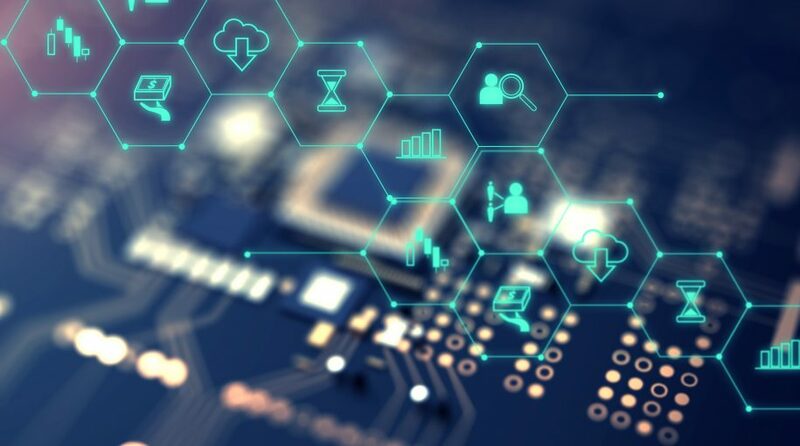 Despite its latest price struggles, Bitcoin could get a much-needed boost as Bitwise Asset Management, a leading provider of cryptoasset index and beta funds, recently announced that it filed an initial registration statement on Form S-1 with the U.S. Securities and Exchange Commission (SEC) to bring a physically held bitcoin exchange-traded fund (ETF) to the capital markets.